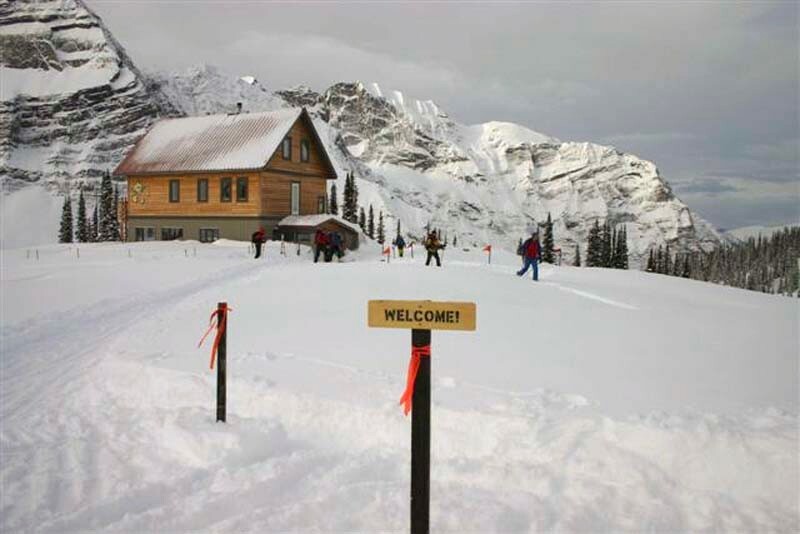 Campbell Icefield Chalet | Backcountry Lodges of B.C. 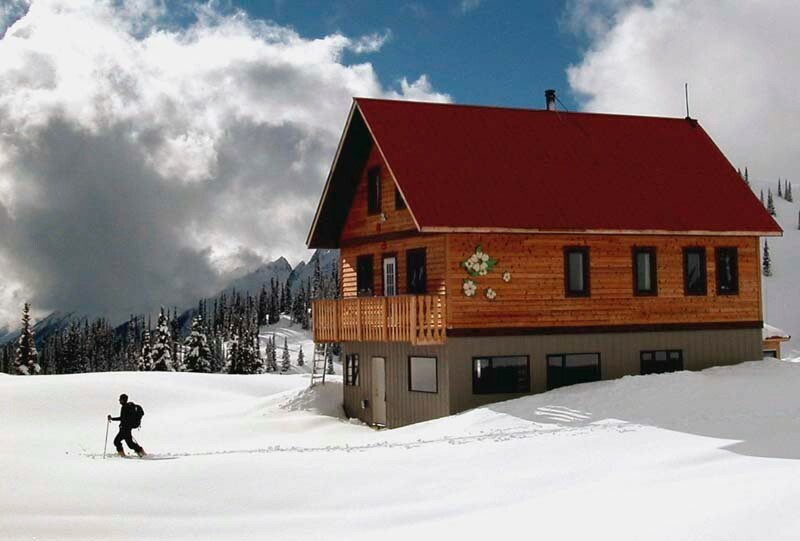 Campbell Icefield Chalet | Backcountry Lodges of B.C. 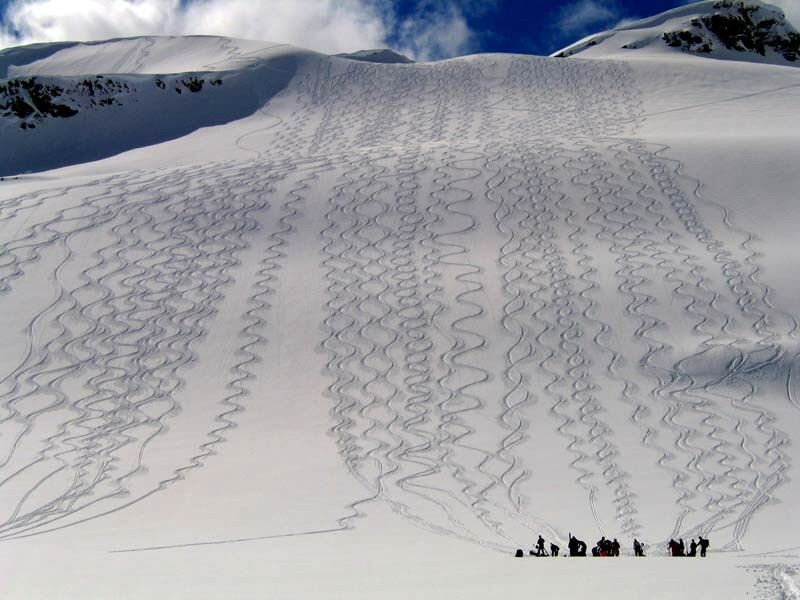 Campbell Icefield Chalet offers great ski touring from 1,400 metres (4,500 ft) to a max of 3,300 metres (10,800 ft), the longest run is more than 1,500 vertical metres! We welcome groups, self-guided/self-catered with catering and guiding options available within a comfortable modern lodge. 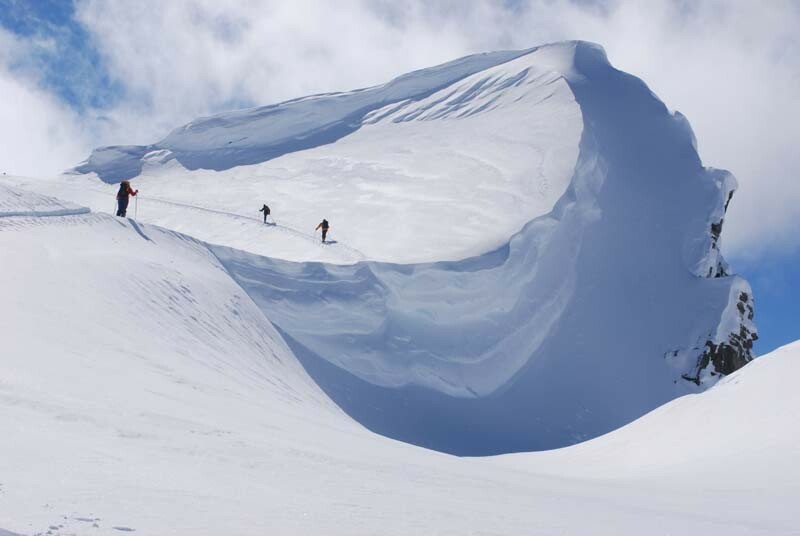 The average settled snow base varies from 2.5 to 4 metres at the lodge with up to 5.5 metres on some glaciers. Easy to expert terrain. Amazing views and superb spring skiing available well into May. There are many low hazard runs available. Proprietors: Andre Lomas, Chris Lomas, Bernie and Terry Schiesser Bernie and Terry 250-344-4646.